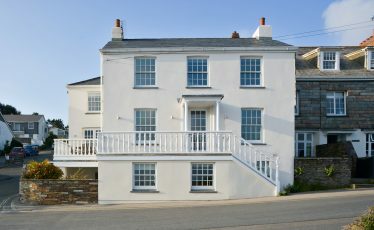 Located right in the heart of Rock on the north Cornish coast, we have seven sumptuous self-catering properties to let. Our beautifully designed holiday homes are a stone’s throw from the Camel Estuary and offer the ultimate in coastal comfort. Popular with holidaymakers all year round, Rock is the quintessential Cornish destination, famous for its stunning scenery, amazing watersports and foodie credentials.  Our location is right in the middle of Rock in a village on the Camel Estuary, famous for its stunning views and fresh oysters. 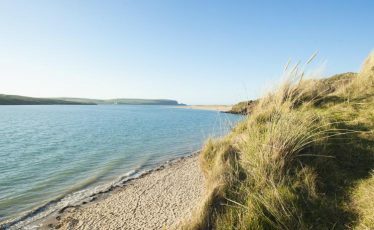 We offer seven delightful self-catering properties, ranging from two bedrooms to five, located on the banks of the Camel Estuary. 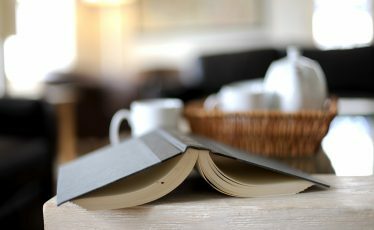 Choose one of our many properties, a date you would like to visit and book a relaxing holiday by the coast with friends and family.